At The Berman Law Group, our Florida nursing home abuse attorneys have decades of experience handling elder abuse lawsuits and have the resources needed to help nursing home residents and families with their claims. 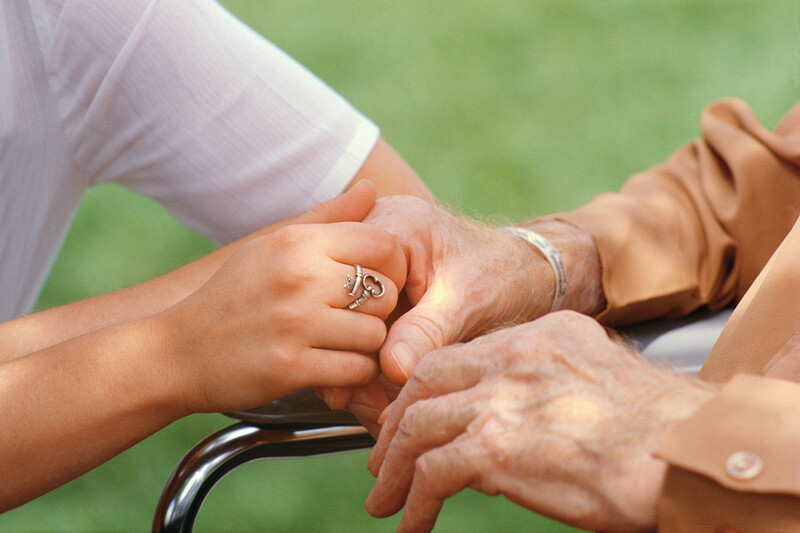 While each case is different, our attorneys have recovered significant awards in nursing home abuse cases. The goal of our Florida nursing home lawyers is to not only to recover compensation for nursing home residents who have been abused, but also to deter other nursing homes in Florida from engaging in similar conduct. If it can be demonstrated that a nursing home or its employees have acted negligently, they may be held liable for any resulting damages. Damages available in a nursing home abuse lawsuit may include medical bills, pain and suffering, disfigurement, and disability. Florida also allows for punitive damages, which are intended to deter the defendant and others from engaging in similar conduct; however, these are only awarded in rare cases. Next article How Can An Experienced Juvenile Defense Attorney Help In Dealing With Complex Cases?